Brainstorms: Seeking Out Strategies for Improving Dementia Care | BLH Technologies, Inc.
Dementia is a condition that none of us ever wants to experience firsthand. Yet the reality is that many of us have known people who have had their minds and memories eroded by disease. I recently lost a close friend who suffered from a degenerative brain condition. 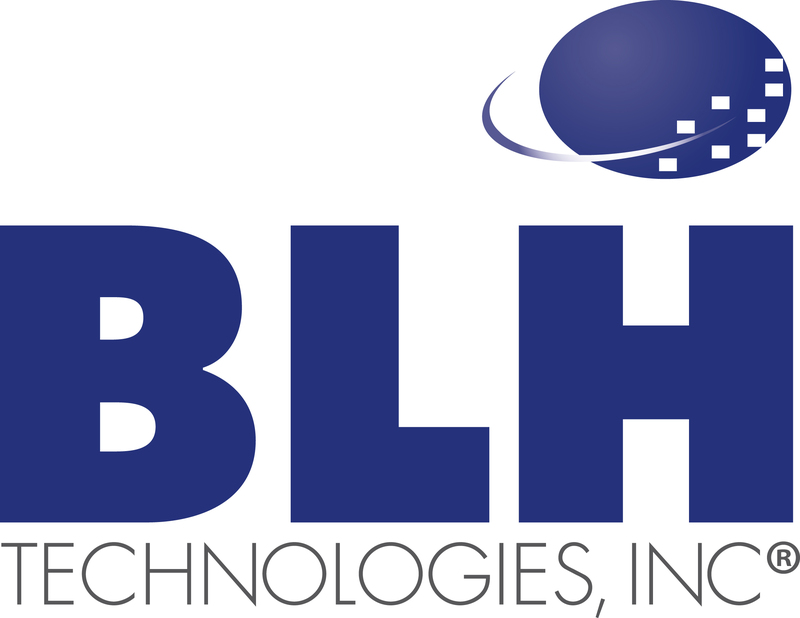 At BLH Technologies, Inc.® (BLH), we support Federal clients who are dedicated to improving care for people with dementia. It’s an exciting time of discovery and innovation within this field. The Centers for Medicare & Medicaid Services, for example, has been bringing together those who work in hospitals and skilled nursing facilities, patients, family members, researchers, and others to share best practices, successful case studies, the latest research, and policy developments. The overarching goal is to brainstorm about, develop, and implement new solutions. One policy development involves empowering skilled nursing facilities to expand their ability to deliver emergency care so that they can avoid, as often as possible, having to transfer their residents to the unfamiliar and often agitating environment of a hospital emergency room. These efforts are being aided by technological advances, such as telemedicine tools that enable emergency room physicians to monitor and treat patients remotely, guiding medical staff within nursing homes. Another innovative development has been the practice within some nursing homes of taking short digital videos of residents with dementia to serve as a baseline for their level of interaction on an average day. These videos can then be shared with emergency room doctors and others to help them evaluate changes in behavior that might indicate injury or illness. Aging is a normal course of life. The need to find creative ways to make life more fulfilling for all people at all life stages is what personally motivates me and drives our efforts here at BLH.